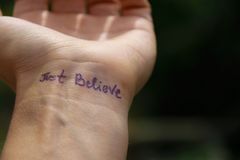 Just belive in your dreams word. 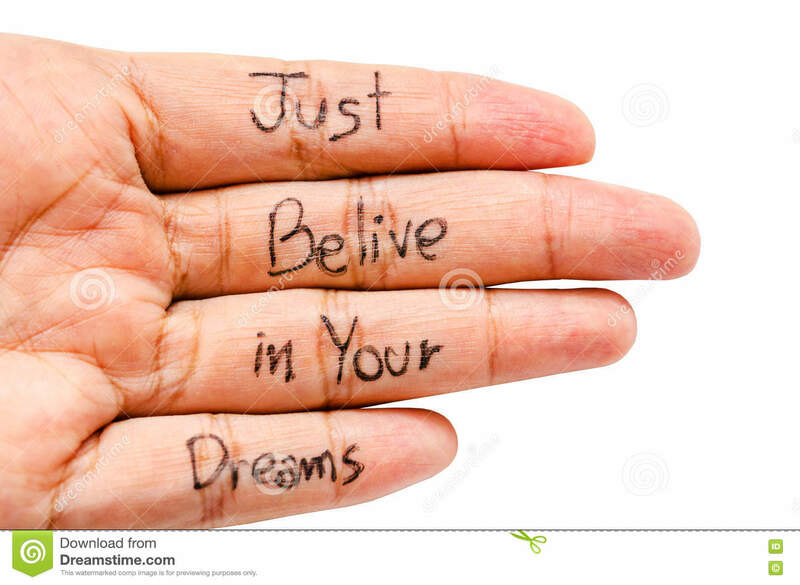 Just belive in your dreams word on finger isolated on white background, Saved clipping path. Just belive in your dreams word.Just belive in your dreams word.